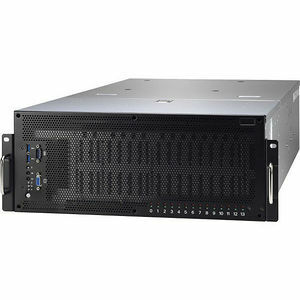 The FT77D-B7109 has optional support for the Intel Xeon Scalable Processor Family's newest member, the Skylake-F CPU with integrated 100 Gigabit Omni-Path networking fabric. 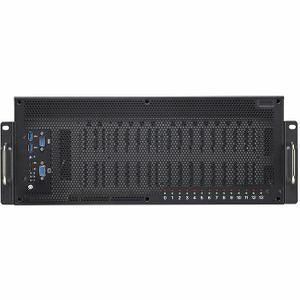 The B7109F77DV14HR-2T-NF SKU supports dual socket SKL-F CPUs for a total of 200Gb/s fabric connectivity. 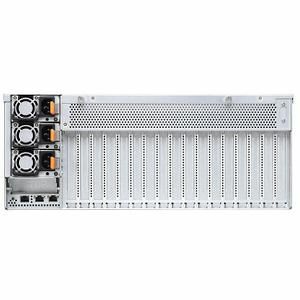 Tyan's FT77D-B7109 features a new internal storage mezzanine slot, allowing customers to deploy SAS IOC, SAS RAID, or x8 NVMe risers. 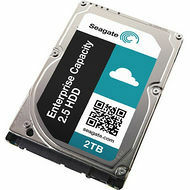 This allows customers to run any combination of 14x 2.5" SATA drives, up to 8 SAS drives, and up to 2 NVMe devices without consuming any expansion slots in the rear of the server.